Why visit - EI Live! If you are an installer of home automation/AV systems, work in the commercial automation/AV world or an electrical contractor looking to tap into smart utilities, the show is a must. Architects, developers and interior designers will also benefit hugely from attending and learning more about how these fields will affect their work in the coming years. Exhibitors from all of these related fields will have the opportunity to deliver high ROI from this new and unique event. EI Live! 2019 will provide the crucible within which the UK smart and AV sectors will be forged for the coming years. No show ever held in the UK offers access to a varied choice of options for those involved in the industry to discover fresh things about companies and systems they already work with, but also find new, exciting and profitable opportunities to move towards. EI Live! 2019 has an expanding format covering three related and inter-connected sectors – residential AV, commercial AV and smart products from the electrical contracting industry. Exhibitors from all of these related fields will be on show offering visitors a unique opportunity to expand their business and increase profitability. The show’s wide cross-section of exhibitors offers the chance to meet new companies, create new opportunities as well as explore the full potential of existing contacts. EI Live! 2019 will provide the crucible within which the UK smart and AV sectors will be forged for the coming years. Make sure you are in the mix of this cutting-edge development. The show will offer unique learning experiences delivered by top professionals to help you grow your presence in the smart building industry. The venue offers thousands of free commercial vehicle friendly parking spaces, simply drive up, park up and walk in. How many chances do you get to increase your turnover completely for free? EILive! is free for all those in the field and related trades. 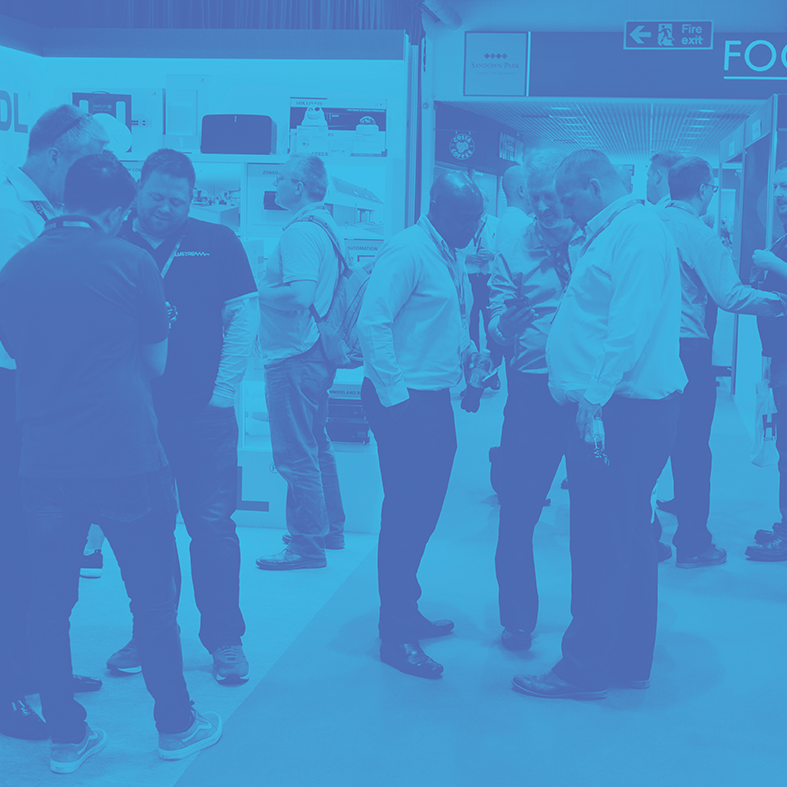 Adding a new range of products and services can be a challenge; however, many of your competitors will be at the show making new discoveries, can you afford to miss out? Many exhibitors will be offering deals and packages unique to the event, just another way EI Live! will save you money whilst helping you expand your business.